Well written post. 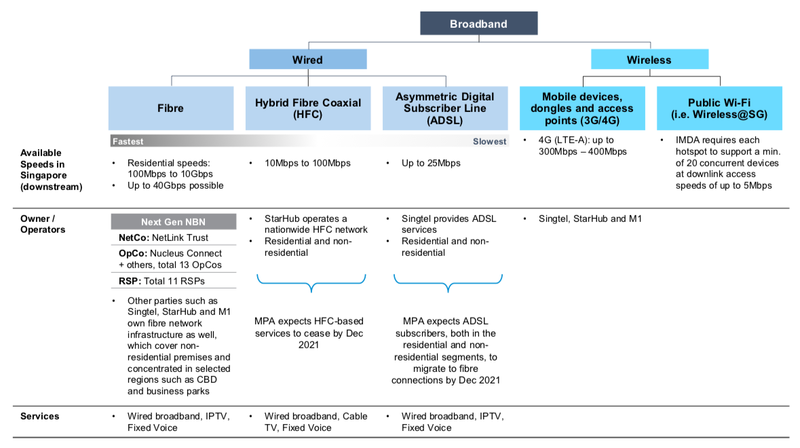 I know its old news but what is your thought about Singtel intent when divesting their stake in Netlink? Currently, Singtel still owns approximately 24.8% stake in Netlink Trust via its wholly owned subsidiary, Singtel Interactive. To understand Singtel’s intention to divest its stake in the trust, this would have to be traced back to its history. Netlink Trust was established in 2011. 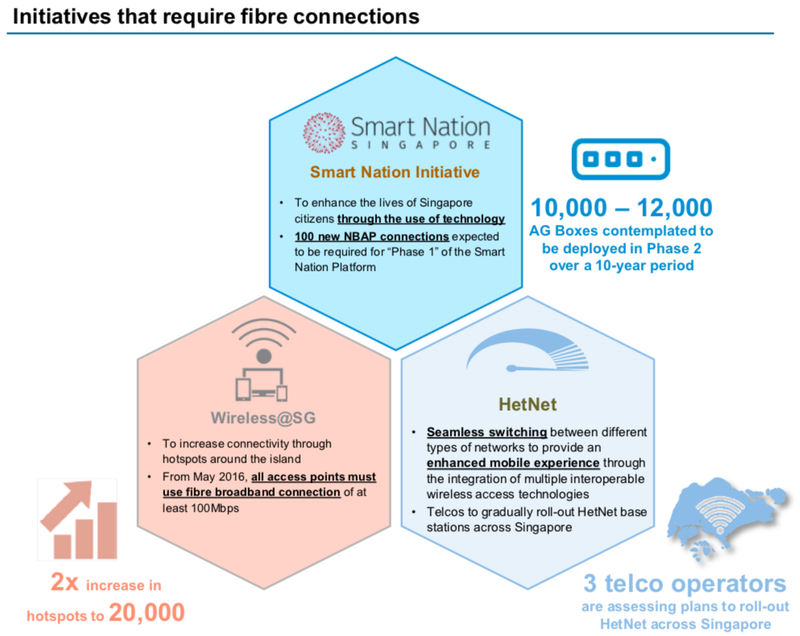 At that time, Singtel has full ownership of Netlink and transferred its passive non-fibre infrastructure assets over to the trust. 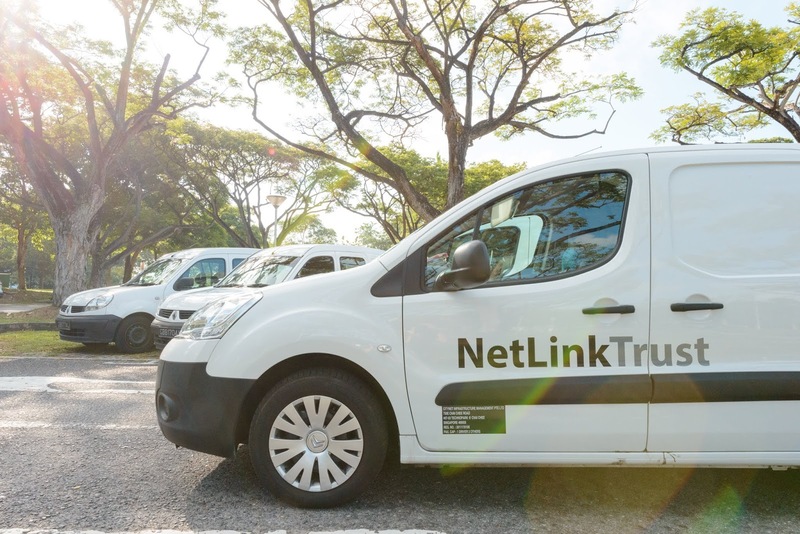 In 2013, Netlink Trust has proposed to acquire OpenNet (via Netlink's Trustee-Manager, CityNet) from its existing shareholders - SingTel, SP Telecommunications, Singapore Press Holdings and Canada's Axia NetMedia. 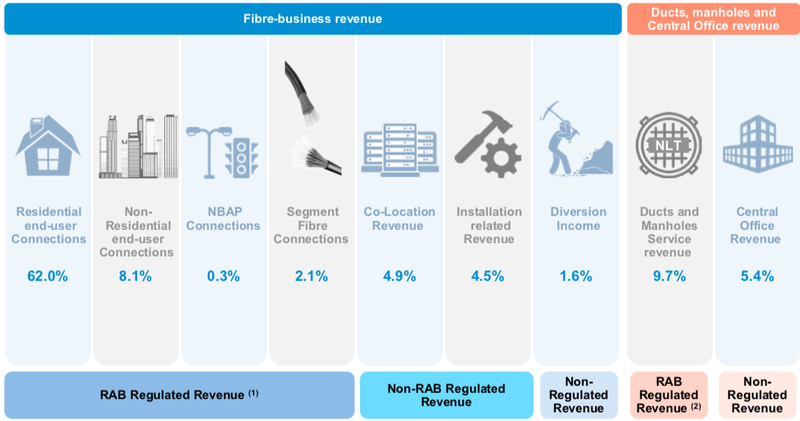 The proposed deal was controversial at that time due to its anti-competitive nature by giving a telco 100% interest in all layers of the industry. Nevertheless, it was approved by the authorities. Under the terms of IDA’s approval, Singtel has to relinquish its role as OpenNet’s key subcontractor and pare down its stake in Netlink Trust to 25% or less by April 2018. Therefore, Singtel was mandated to sell its stake as part of the conditions for the acquisition to go through. This also brings us to the present day with Netlink Trust IPO in July 2017.